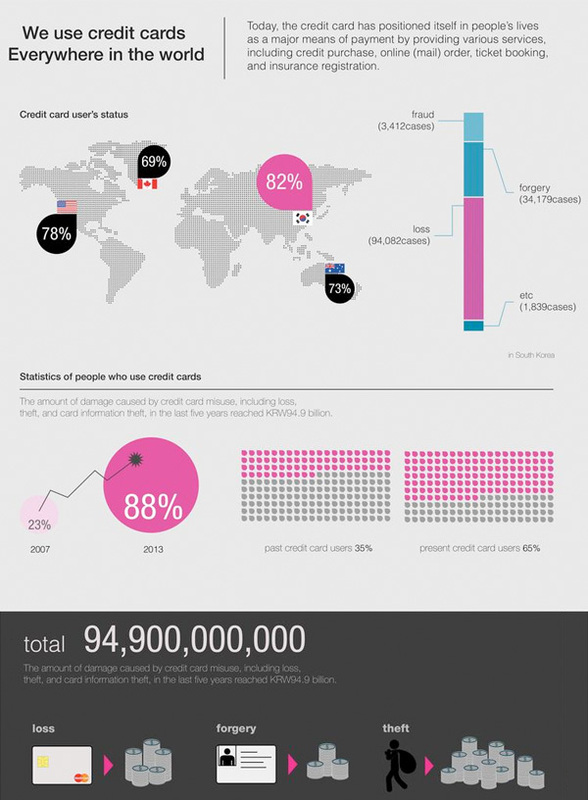 For every code there exists a hack and the Credit Card industry is not immune to money frauds either. To stay a step ahead in the game, many companies are opting for IC chip cards instead of the ‘easily-duplicated- magnetic cards’. 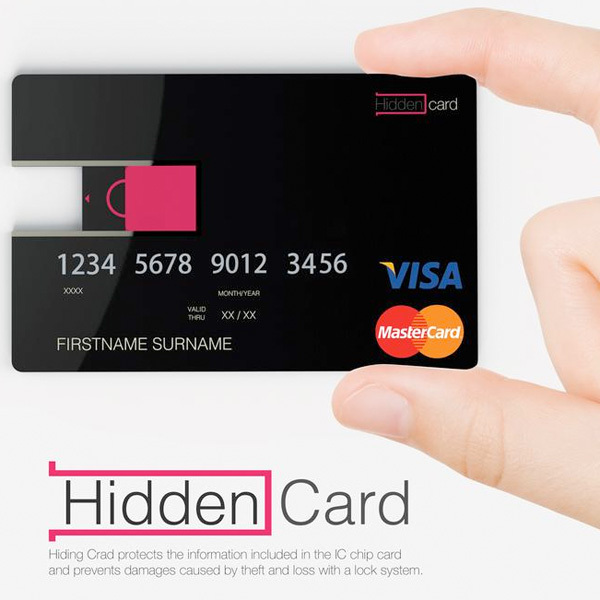 Hidden Card is a concept that where the CPU, operation system, memory area, and security algorithm are built into the IC chip card, so it can be used for a variety of purposes. The IC chip is placed on the left side of the card front and serves as a type of connecting code. 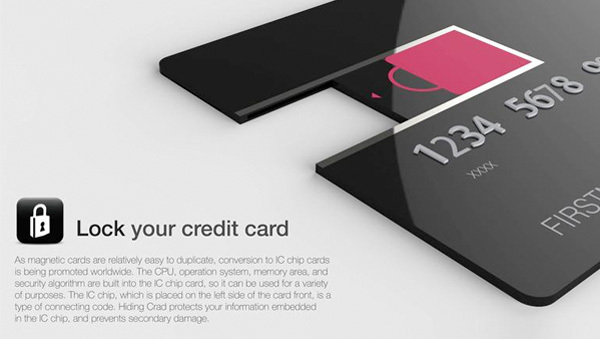 Hidden Card protects your information embedded in the IC chip and even prevents secondary damage.